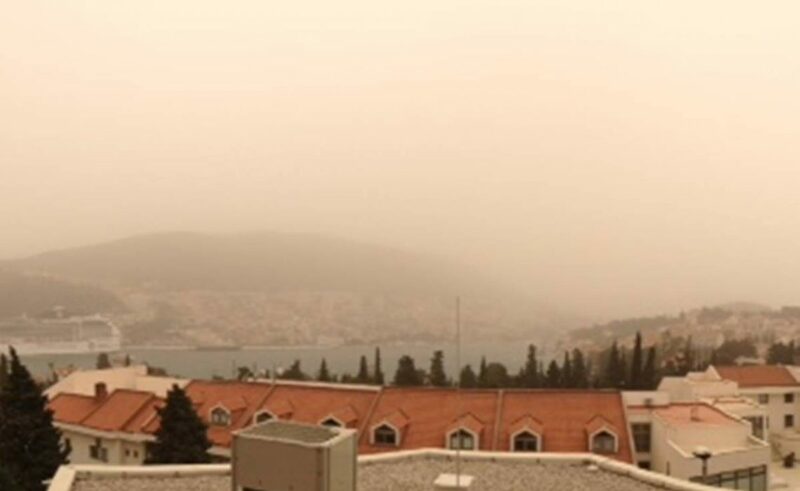 One year ago, Dubrovnik and its citizens had the opportunity to see a natural phenomenon – a sandstorm sweeping throughout the city and surroundings. The wind brought sand from Africa to the Sicily up to our region. The yellow sand obscured the view, but the city looked like from the movie, like the scene from another world. Digital Nomads filmed this phenomenon on their YouTube channel, and here it is!